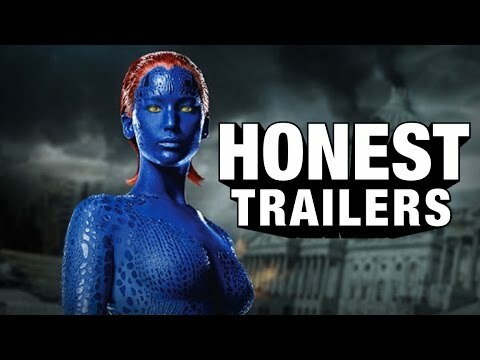 List Rules Vote up all the honest trailers that are hilariously blunt! All the Honest Trailers based on comic book movies, ranked by fans. Honest Trailers tell you what you're actually going to see, not what the studios want you to hear. 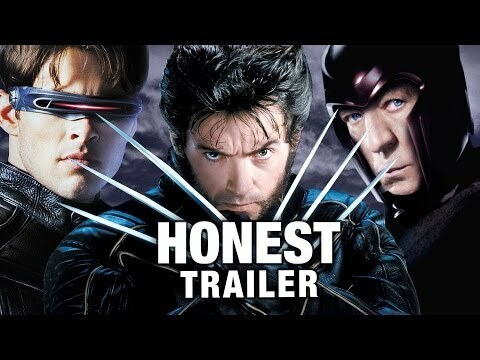 They are all so good, it's kind of hard to pick which ones are the best Honest Trailers, especially ones based on comic book films. 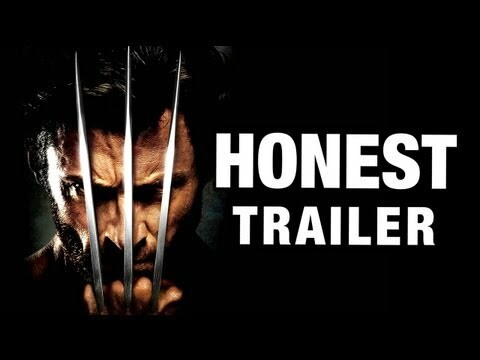 "Our goal with the Honest Trailers series is to sift through all the B.S. of the studio trailers and tell you what the movie is really about," creator Andy Signore recently said at a comic convention. Ever leave the theater and think, "the trailer was better than the movie"? Honest Trailers gets right to the point and tells you how the movie truly is, no matter how blunt it is. 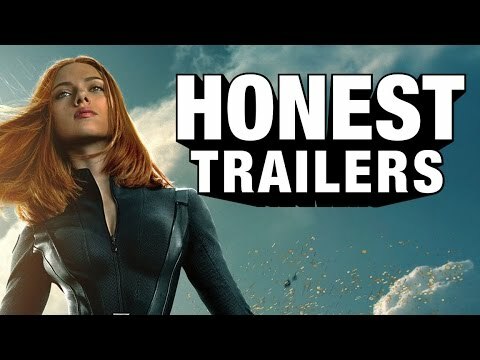 Which Honest Trailer based on comic book films is the best? Honest Trailers have hilariously critiqued such recent comic book films as The Avengers to films we thought would never be brought back into our lives like Superman IV: The Quest for Peace. As the series continues to grow, we take a moment to showcase just a few of their funniest, most entertaining videos thus far based on comic book movies. Make sure to vote up all your favorites.